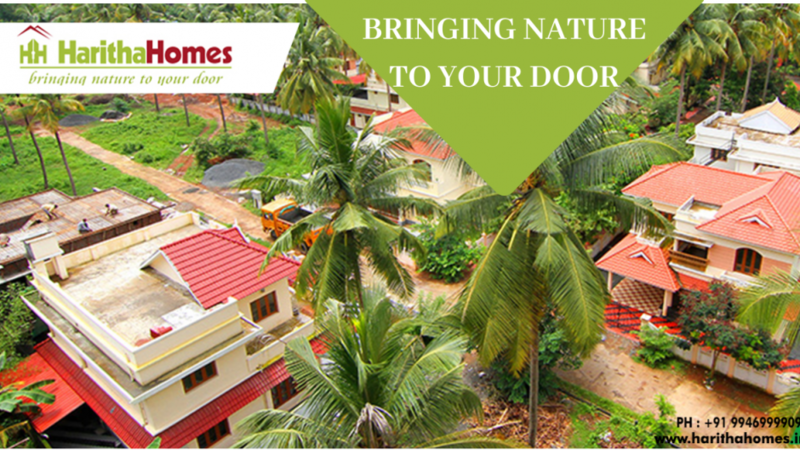 We are the prime builders to courageously announce the single-walled community living in Thrissur with expertise in building eco-friendly residential properties including luxury flats and villas in Thrissur. We provide you with the international standards of living with modern amenities. Haritha can assure you the committed technical team with experience and expertise in engineering to provide you with the eco-friendly villas in Thrissur. We combine traditional architecture with modern engineering to give you the best of green setting. 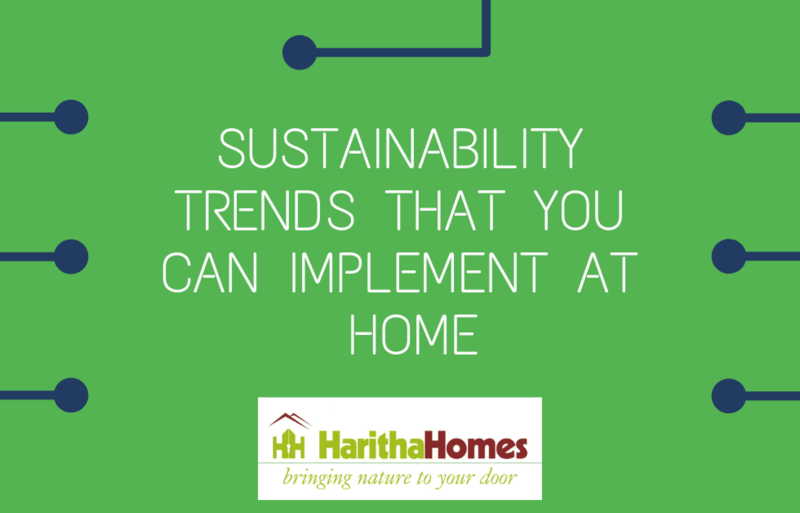 Haritha is the pioneer of a green housing movement based on sustainable building technologies in Thrissur. We have been propagating all cost-effective, environment-friendly constructions for the time being. Green-building concept is far beyond the walls of buildings and include site planning, community and land-use planning problems as well. Natural Environment is supreme to everything, nothing can subordinate its role. If we keep our environment clean and clear, it will create a sound atmosphere for us to live healthily. The environment encompasses a lot but, among all environmental issues is one that is widely talked about as it affects all of us on a daily basis. 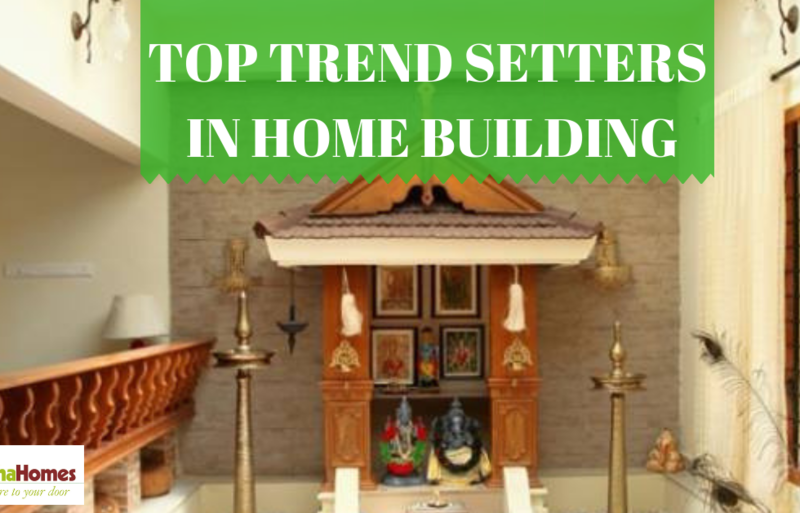 Eco-friendly, otherwise termed as environment-friendly architects are constructions which have the optimum utilization of resources during the entire lifetime of the building. These are sustainable designs with more use of available natural resources and keeping them recycled. Going green has become a lifestyle of this century ensuring the low imprints of this generation on the environment. Green constructions are becoming more common for many reasons. It may be established from the kind of material facts used. It comprises site selection, water efficiency, daylighting, eco-power and environment-friendly materials. Rain collection and grey water systemRain collection has become a mandatory part of households. Along with the same, grey water system paves a way for minimal water usage. Recycling and filtering water from sinks, showers and washing machines can significantly lower the water consumption. Insulated daylight panelsSkylights are built letting the walls and entire roof provides natural lights during daytime. It is a new provision of keeping privacy rather having many windows. Sustainable building materialsRecycled materials like glass and steels as well as bamboo and rubber or materials of no-harm of any kind are used in eco-friendly architecture. From the frame of your home to the flooring inside it, sustainable building materials can reduce the negative impact of your construction on the environment. Green roofs and wallsThis will increase the building’s efficiency, artistic beauty and also helps in reducing the urban heat effect. Solar EnergyThe sun is the prime source of clean, low-cost energy. By making use of solar power technology in your new home, you can take advantage of light and geography to get the most efficiency and energy for your investment. How you position your home and where you place solar panels can have a significant impact on the power you collect and how much you conserve from it. The Phenomenal growth in the construction industry that depends upon depletable resources has a direct relation with the green building. 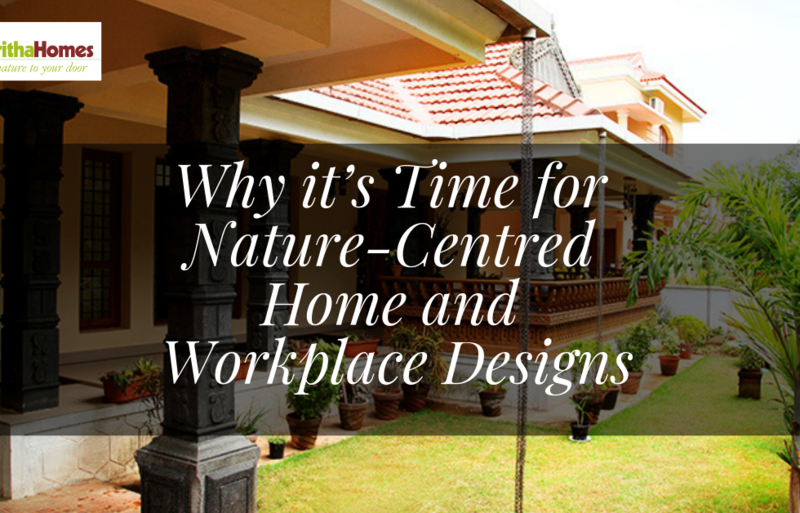 Considering the optimum use of resources sustainable designs are mostly opted by both builders and their clients. Since the production of building materials leads to irreversible environmental impacts, it is very crucial to limit its use. Materials can be eco-friendly, if they can help in reduction of the energy consumed in the building during operation and maintenance. Due to the difficulties in getting materials that have all these properties, it thus involves a comparative assessment to identify eco-friendly materials. Renewable and reusable materials can make use of less energy, reduces pollution and can reduce the material use. Materials can be eco-friendly based on how they perform on durability. The longer the lifespan of a material the lesser it is required to get replaced and thus reduces the quantity required to produce. How the green materials are used are referred to as the techniques used in environment-friendly building. So the techniques are associated with the process involved in making use of materials and how effectively they are meant. The cost incurred with these designs are quite expensive, homeowners might have to invest lots of money. However, in the long run, there will be a return on investment through energy-saving possibilities. Importance of structural positioning also leads to installing more additional features to the design. To build a green structure, more time is needed because of the difficulty in finding the materials needed. In most cases, the clients end up due to the delay in work completion. The mentioned issues have some alternative measures to fix the same. So these cannot be considered as a hindrance for not opting a green culture. Eco-friendly is definitely something that everyone should take part in. This is why we, Haritha Homes started the venture to bring nature to your door through beautiful villas in Thrissur. Haritha Blooms, Haritha palms and Haritha Breeze are the completed projects in Thrissur.Haritha Greens and Haritha Life are the ongoing villas in Thrissur, the cultural capital of Kerala. Haritha Homes is a sound investment opportunity to the clients with its appreciation guaranteed to outpace inflation and bank rates by far. Starting from your decision to book a plot, financing the villa to enjoying the amenities of the community, Haritha Homes makes life an easy pleasure. Gated community with 24 hrs security is the highlighting promise you get from this exclusive address. Easy access to hospitals, educational institutions, railway station and many other privileges from the flats, villas in corporation limits. 3.5 acres of open space for garden and common amenities enabling kids to play with nature. Flats with swimming pool in Thrissur are common, but we provide the most hygiene one and also avails jogging track and play courts. Our focus is on living in contact with the natural beauty without changing the most modern lifestyles everyone has become used to.We have a brilliant competitive team, which continuously keeps track on the new project launch, better alternatives available in the market and also enlightens us about the competitive deals, which reduces our cost and even ready to adapt the new transformations in development of the industry. Than any other, search for a dream home comes with various considerations. We all expect to find a home that senses like it was personally made for our family’s specific need. If you are planning to stay in your home for the foreseeable future, then you have to look for the property that will keep you and your family joyful for a long term. We, Haritha Homes is alongside as your partner.